Serving to protect and preserve the equestrian presence in Marin County. Join us at Rush Creek Marin Country Open Space Preserve. Perhaps the most popular asset of this 522 acre preserve is the adjacent wetlands, where thousands of shorebirds and waterfowl congregate each fall and winter. Outside of the Point Reyes Peninsula, this is one of the best birding locations in the North Bay; our conservative list here shows 196 regularly occurring species. The broad, level Pinheiro Fire Road follows the south edge of the preserve and offers unimpeded views of a huge expanse of tidal wetland (managed by the California Department of Fish and Wildlife) to the north. The preserve is composed of a relatively low ridge that runs from Highway 101 to the northeast, where it drops off to a small wetland known as Cemetery Marsh. This ridge is not traversed by any maintained trails; so many species of wildlife flourish here in quiet solitude. Further to the west is another low ridge covered with mixed broadleaf forests, including the largest stand of blue oaks in the county. This 200 acre parcel was acquired by the District in 2003 after a major fundraising effort spearheaded by the Marin Audubon Society. From the eastern end of this preserve, riders can look out across the Petaluma River delta to Sonoma County and beyond. SPACE IS LIMITED so register today to reserve your spot for the 2019 Spring Ride. ALL RIDERS WILL BE REQUIRED TO SIGN A RELEASE BEFORE MOUNTING. JUNIORS MUST HAVE A RELEASE SIGNED BY A PARENT & RIDE WITH AN ADULT SPONSOR. Helmets are strongly recommended for all riders and required for minors. No stallions, ponied horses or riding double. Saddles and bridles/hackamores are required. Bring a halter and tie rope to carry on your horse. No smoking, no dogs, please respect private property rights, park regulations and serenity of other trail users. We will be having our BBQ lunch there too. Three small group rides will be planned with a guide rider: A longer ride to Miwok Stables, a medium length ride through Rodeo Valley, and quiet a ride to the beach. The fine print: ALL RIDERS WILL BE REQUIRED TO SIGN A RELEASE TO SIGN A RELEASE BEFORE MOUNTING. JUNIORS MUST HAVE A RELEASE SIGNED BY A PARENT & RIDE WITH AN ADULT SPONSOR. Helmets are strongly recommended for all riders and required for minors. No stallions, ponied horses or riding double. Saddles and bridles/hackamores are required. Bring a halter and tie rope to carry on your horse. No smoking, no dogs, please respect private property rights, park regulations and serenity of other trail users. with Highway 1 in Olema. Brooks and the MHC ride. ALL RIDERS WILL BE REQUIRED TO SIGN A RELEASE BEFORE MOUNTING. Helmets are strongly recommended for all riders and required for minors. No stallions, ponied horses, or riding doubles. Saddles and bridles/hackamores are required. 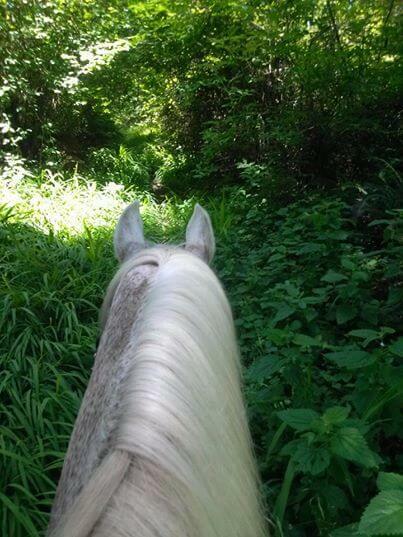 Bring a halter and a tie-rope to carry on your horse. No smoking, no dogs, please respect private property rights, park regulations and the serenity of other trail users. 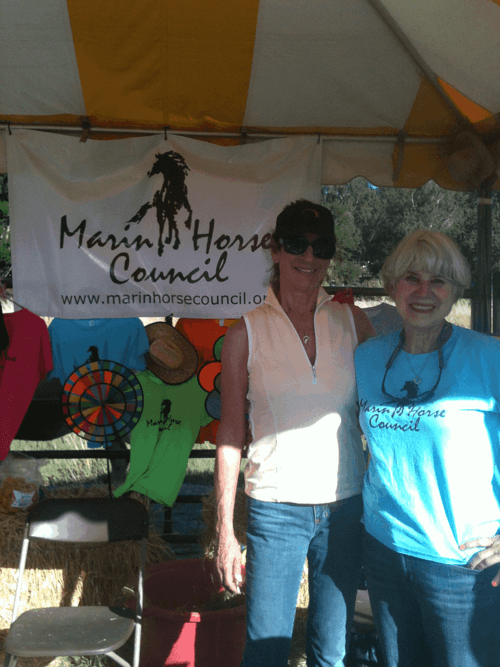 The Marin Horse Council is a 501(c)3 non-profit corporation. All donations are deductible to the extent allowed by law. The Marin Horse Council (MHC) is a 501(c)3 non-profit corporation serving to protect and preserve the equestrian presence in Marin County. 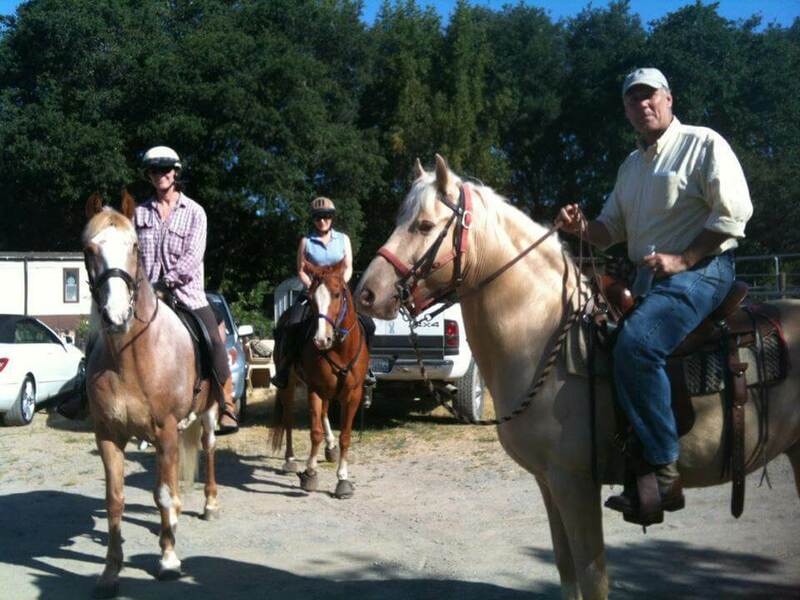 We are a central coalition..
Three small group rides will be planned with a guide rider: A longer ride to Miwok Stables, a ride for more forward horses who like to move, and a quiet ride to the beach. The Marin Headlands offers a nice variety of trail rides – all of which come along with breath taking views of the Pacific Ocean and Richardson Bay. Trail maps will be provided for those who like to venture out on their own. Or, participants can choose to join one of our three guided rides – a longish loop over the hill to Miwok Stables and back, a medium length ride up and through the bucolic Rodeo Valley and looping back down via the Bobcat Trail or a more short and gentle ride to Rodeo Beach. 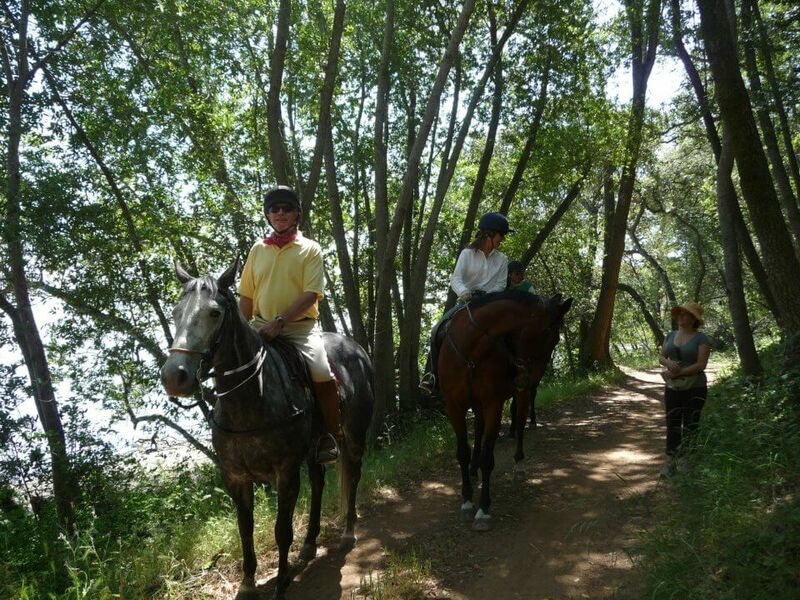 The Marin Horse Council Rides offer the opportunity to meet and/or reconnect with fellow trail riders from many different barns and to explore new and different trails. Please take advantage of this opportunity by registering for the Fall Ride at Rodeo Valley Stables home of Presidio Riding Club. Use the online registration form at the bottom of this page to register and pay for your tickets! The fine print: ALL RIDERS WILL BE REQUIRED TO SIGN A RELEASE BEFORE MOUNTING. JUNIORS MUST HAVE A RELEASE SIGNED BY A PARENT & RIDE WITH AN ADULT SPONSOR. Helmets are strongly recommended for all riders and required for minors. No stallions, ponied horses or riding double. Saddles and bridles/hackamores are required. Bring a halter and tie rope to carry on your horse. No smoking, no dogs, please respect private property rights, park regulations and serenity of other trail users. Fill out the form below to register and pay for your tickets online. Ride space is limited due to trailer parking. Register at the bottom of this page for one of the 30 riding or 15 lunch only reservations. Or, if you need help call the ride organizer Brad Silen (415) 847-3893 for assistance. Three planned ride groups will be planned with a guide rider: A longer ride to East Peak, a ride for more forward horses who like to move, and quiet rides around the lakes. Registration Is Full! See You At The Spring Ride! Click the form below to print out a copy and mail it in or use the online registration form at the bottom of this page to register and pay for your tickets! From SF take 101 N. over the GG Bridge, exit at Alexander Ave. & stay to the R.
From the North take 101 S. to the 2nd Sausalito exit (just before the GG Bridge) & turn R toward Sausalito. Then take the first L onto Bunker Rd.Drive through the one-way tunnel when prompted. The Presidio Riding Club will be on your L in 1.5 miles. JUNIORS MUST HAVE A RELEASE SIGNED BY A PARENT & RIDE WITH AN ADULT SPONSOR. Directions: Exit Hwy 101 at San Marin / Atherton Drive and go east on Atherton. Turn let on Bugeia Lane. Our banner will be on your left, 600 Bugeia Lane, Novato. The Rides: The Loop Trail winds through oak habitat, California bay, buckeye, and lots of lovely madrones. Determined riders can go all the way to Mount Burdell, a 12 mile round trip. Directions: All traffic enters from Atherton/Redwood Blvd. Directional signage from both northbound lanes and southbound lanes off Highway 101 are in place. The direct exit off Highway 101 has been closed. Riders will start at Presidio Riding Club's Staging area at Rodeo Valley Stables and ride an easy ride to a gourmet lunch at Tennessee Valley Trailhead, then make the short ride home. Horses in good condition may want to add Coastal Trail and pick up a second dessert from the dessert bar before heading up Old Springs Trail to go home. Riders will also ride in from Muir Beach Stables (Ocean Riders) and from Miwok Stables at Tennessee Valley. Please do not park your rig at Tennessee Valley on this busy day. Rodeo Valley Stables (Presidio Riding Club) has lots of space for parking your rig and trailer. That is where the ride begins. See map below. The lunch will really impress you. Creative, Delicious! All proceeds go to the Bay Area Ridge Trail. Cost for horses is less because we do not need a bus to transport us over the bridge. Hikers will start in the Presidio in San Francisco and will hike in over the Golden Gate Bridge. You also get a cool t-shirt with this ride. Last year's t-shirt was cool! Riders will ride in small groups not one large group. Barbara Weitz will be smiling down proud on us! Invite your friends. We want the greater Bay Area riders to attend this beloved signature ride. For all the details and to Register click here! Please RSVP with the Horse Council so we can prepare for you and your horse's comforts! Please let us know if you are volunteering too.